Based on an assignment by a US-based agency, we developed the logo, visual branding, website design and some marketing materials for CFN, which has gone through a name change. 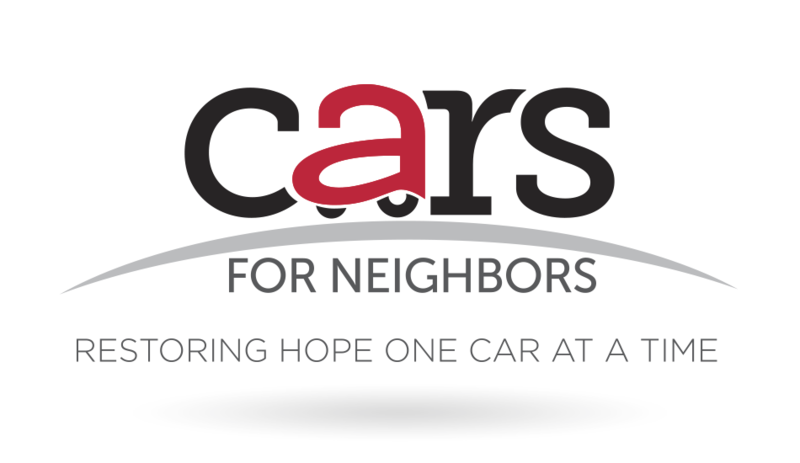 Since the year 2000, the company has been fostering independence by providing car care for local folks in need. 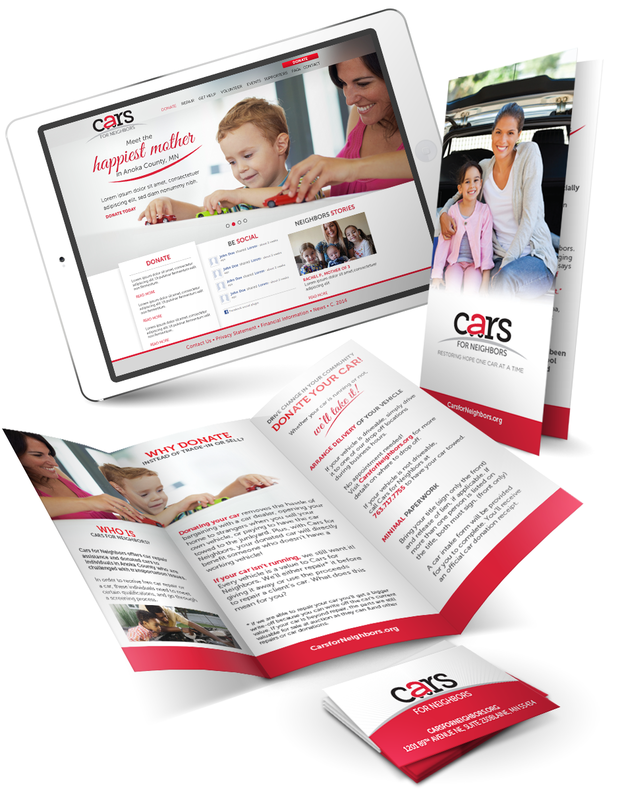 Texts were supplied, art direction and design execution were done by us.